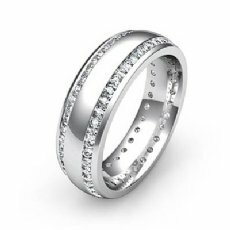 Channel Set Princess Diamond Men's Eternity Wedding Band 14k White Gold 4 Ct.
Browse from our wide selection of luxurious hot designs eternity men wedding band and men's anniversary ring. 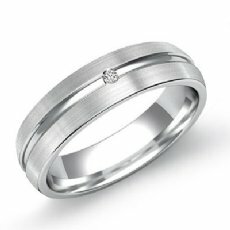 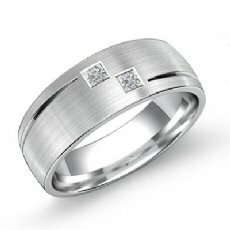 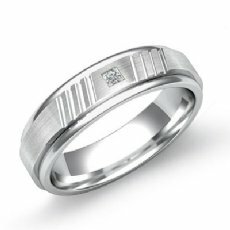 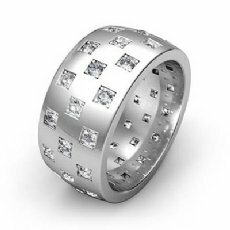 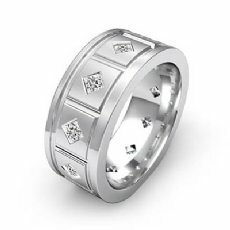 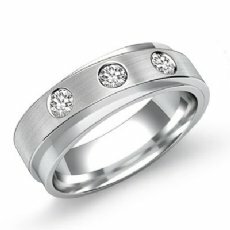 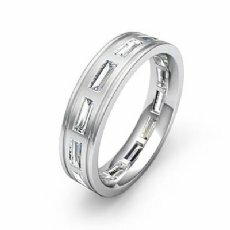 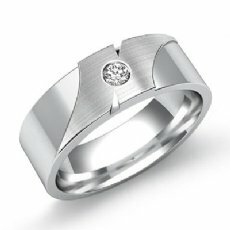 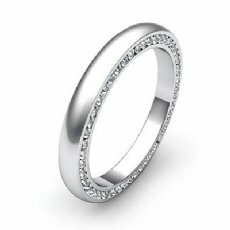 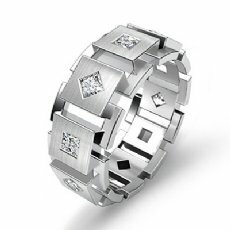 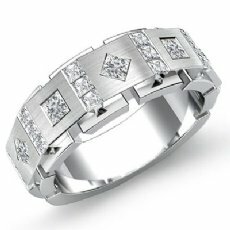 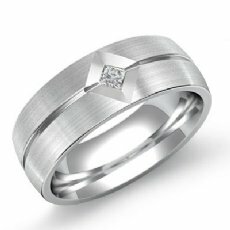 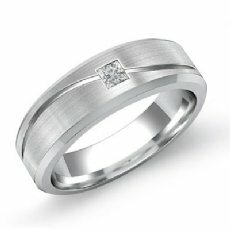 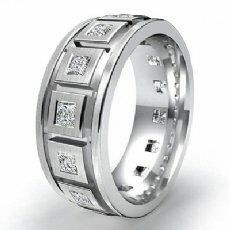 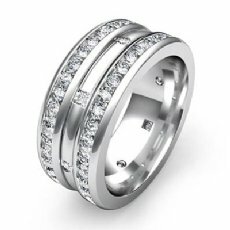 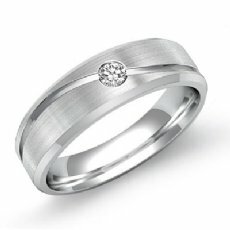 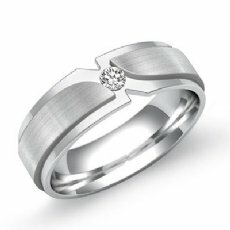 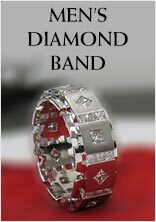 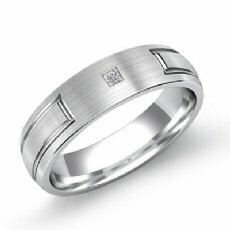 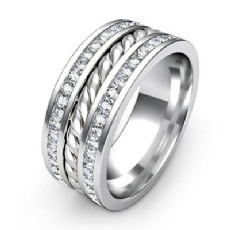 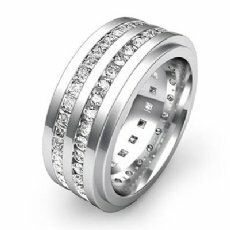 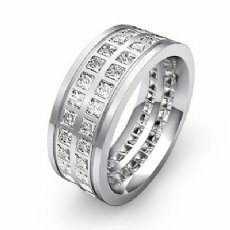 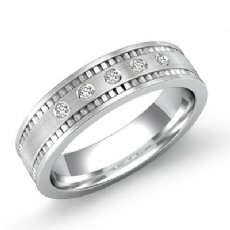 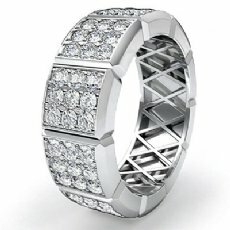 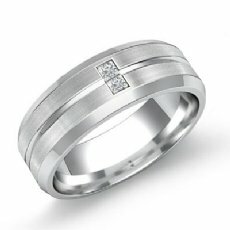 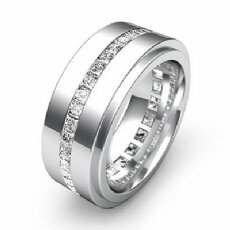 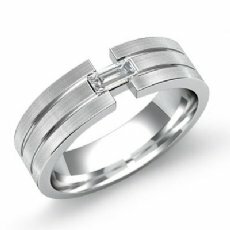 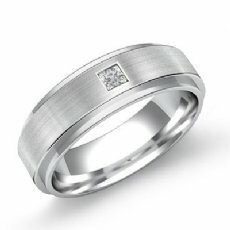 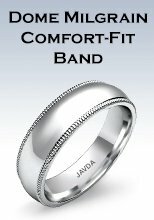 Featuring a stylish comfort fit diamond wedding band for men. 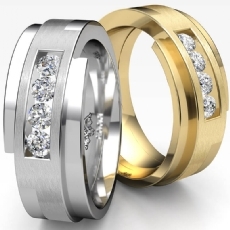 Available in 14k white and yellow gold, 18k white and yellow gold and platinum 950. 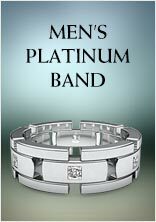 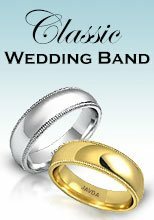 Finding�a men's wedding band is not an easy task. 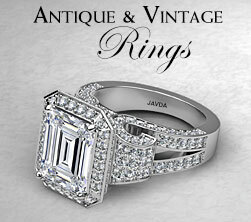 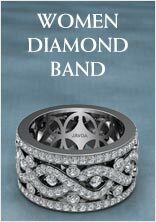 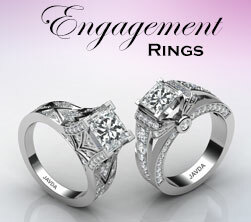 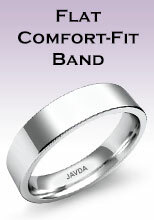 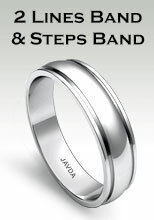 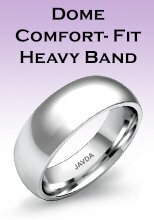 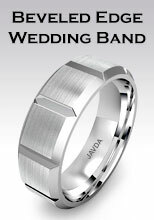 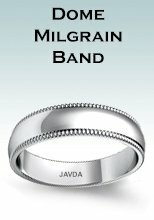 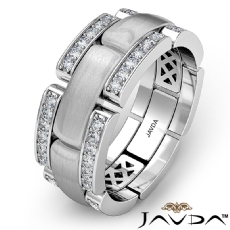 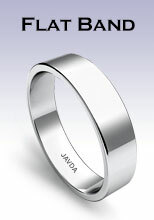 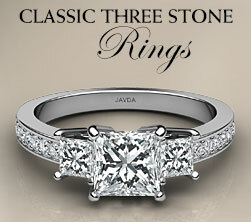 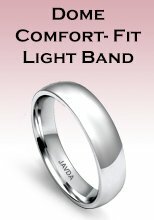 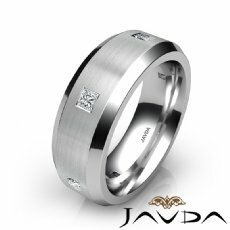 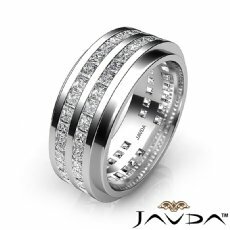 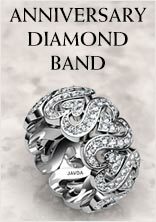 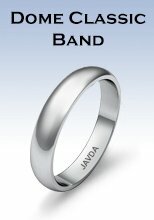 You are sure to find a men's wedding band at Javda that will fit and suits your taste. 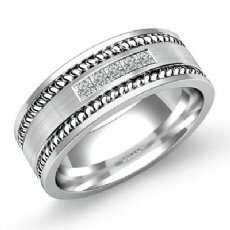 Seal your commitment to him with our handsome and stylish collection. 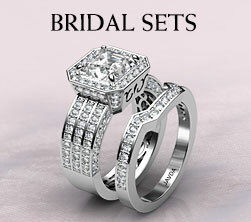 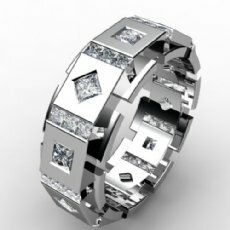 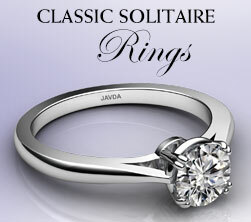 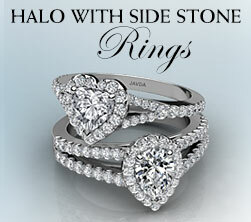 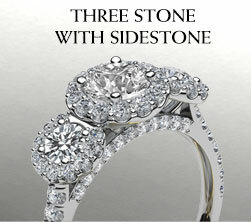 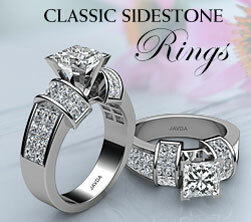 We offer free shipping and 100% Natural diamonds.